After a long walk around Jardim Panoramico, visit this restaurant and have a rest here. 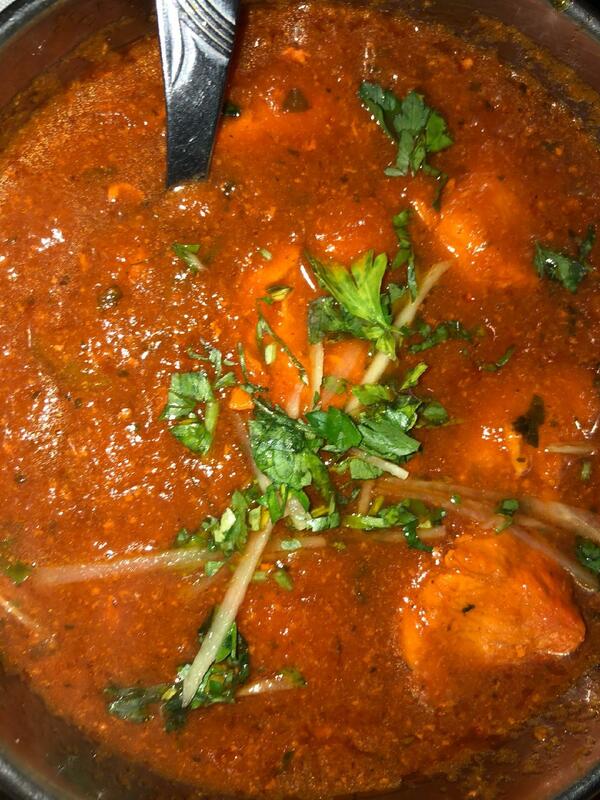 The Indian and Pakistani cuisines attract visitors looking for a new experience. 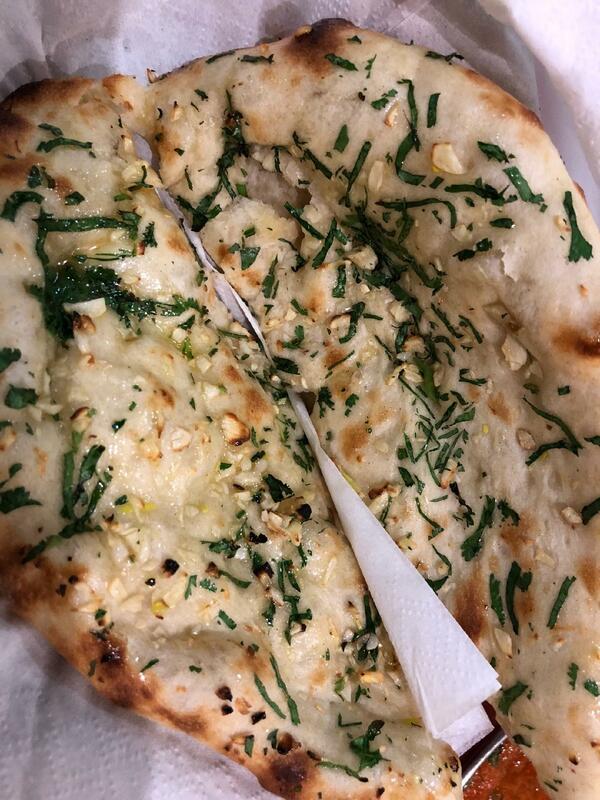 Come to Indian Palace to try mouthwatering cheese naans, chicken tikka and lamb bhuna. From the guests' point of view, the mango ice cream is nicely cooked here. Get your meal started with good house wine, beer or brandy. Great coffee or delicious mango lassi are among the most popular drinks at this place. The intimate atmosphere of this spot allows guests to relax after a hard working day. The cool staff works hard, stays positive and makes this place wonderful. People mention that the service is fabulous here. Prices at this restaurant deserve attention since they're average. Divine decor lets the guests relax. 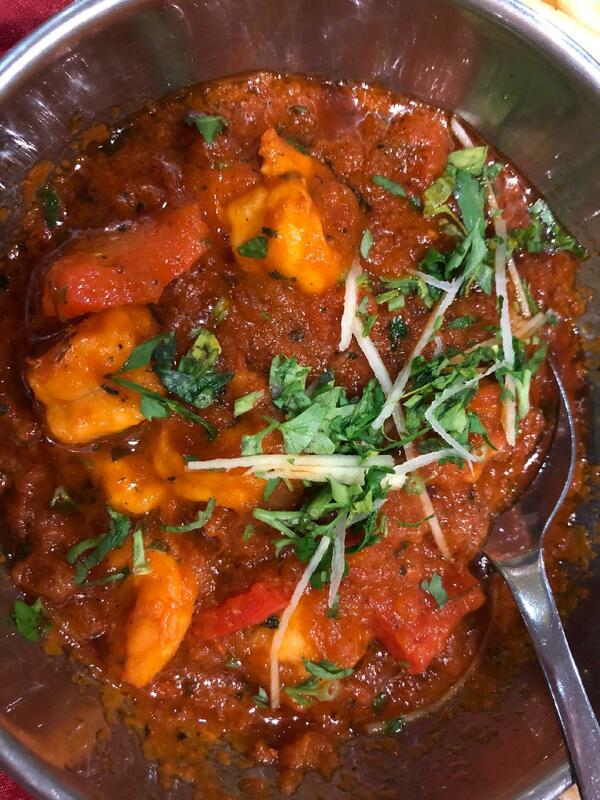 Clients have rated Indian Palace 4.5 on TripAdvisor. This is the best food I've ever tasted. 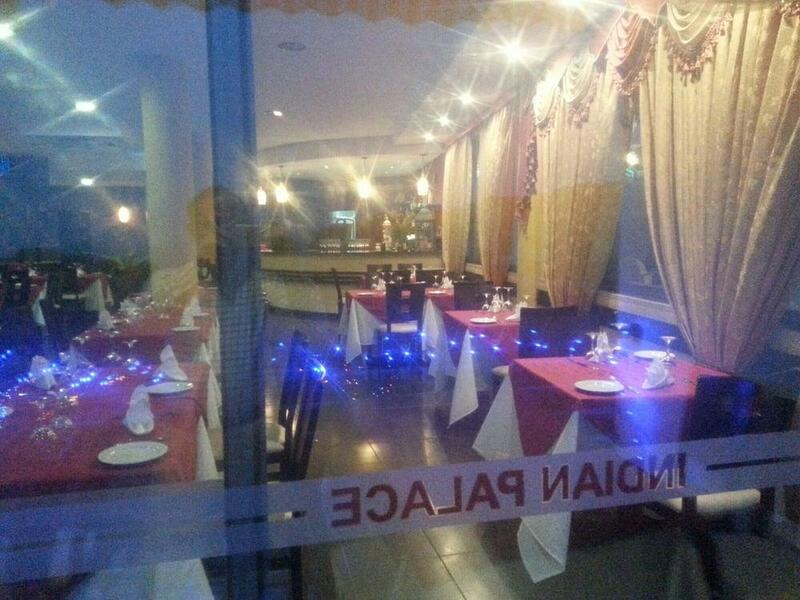 Really good indian food at fantastic prices with great staff. Would definitely return. very friendly staff and excellent food.